100% Satisfaction Guaranteed! Call Now to Sign Up! QUESTIONS OR CONCERNS? NEED AN ESTIMATE? 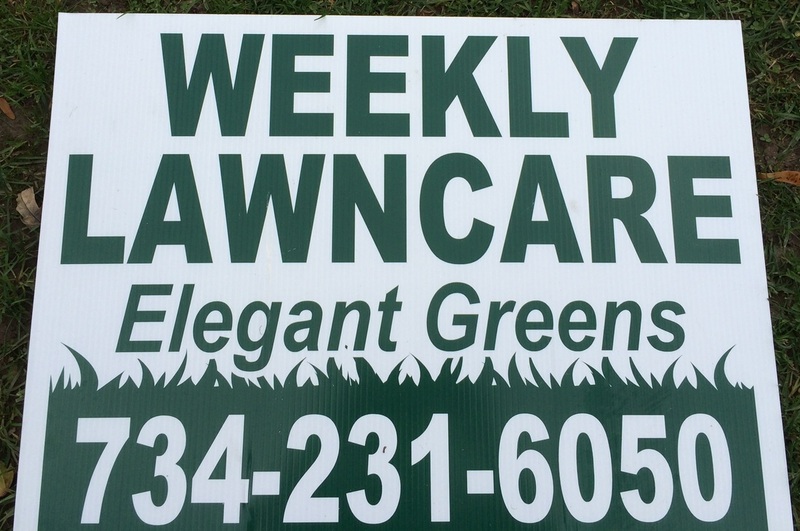 Check out my interview, Growing and Maintaining a Beautiful Lawn on Michigan Homes, one of the top sites for Michigan real estate, including Ann Arbor, MI homes for sale. Michigan Homes also services Wisconsin homes for sale and Pennsylvania real estate.